The town of Tulum will close the fourth annual Riviera Maya Film Festival the year. From the Thursday the 4th through Saturday the 6th you can watch National and International film on the gorgeous beach at the Papaya Playa Project beach club. The fourth annual Riviera Maya Film Festival brought glamour to this tropical paradise, hosting several galas and attracting big Hollywood celebrities promote their films such as Aaron Paul and Ashley Green. This tropical paradise is no strange to celebrities, as they love to vacation and own luxury properties up and down the coast. The gorgeous beaches, beautiful weather and luxury real estate properties beckon them to this area. Tulum, an eco-friendly town known for its breathtaking beaches and ancient Mayan ruins is also home to many luxury beachfront properties. Take a look at these luxury real estate properties in Tulum where you too can live like a movie star… or just daydream about living the good life. 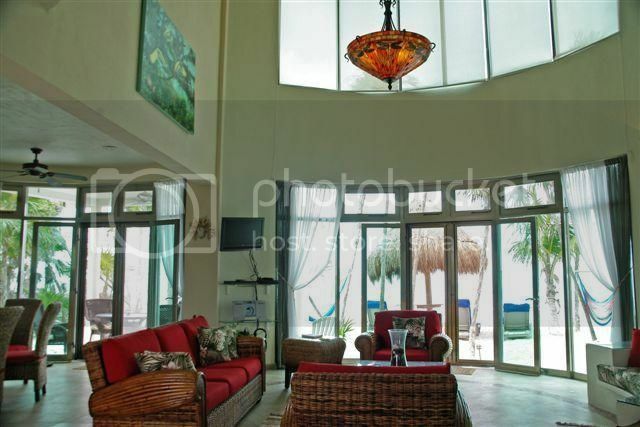 This gorgeous beachfront home is located in Soliman bay in Tulum. The property is tastefully decorated and designed to provide a peaceful, private environment where guests can truly relax and rejuvenate. The home has a fully equipped kitchen and an amazing spacious open floor plan. The first floor has two bedrooms and functions as the main unit with an additional sleeping area on the third floor. There are also two independent studios on the ground floor. The beautiful large terrace overlooks the gorgeous Caribbean Sea and the swimming pool is surrounded by tropical vegetation. This beautiful home can accommodate up to 14 people, and is a great way for large groups to be together while still having their own “private” space. 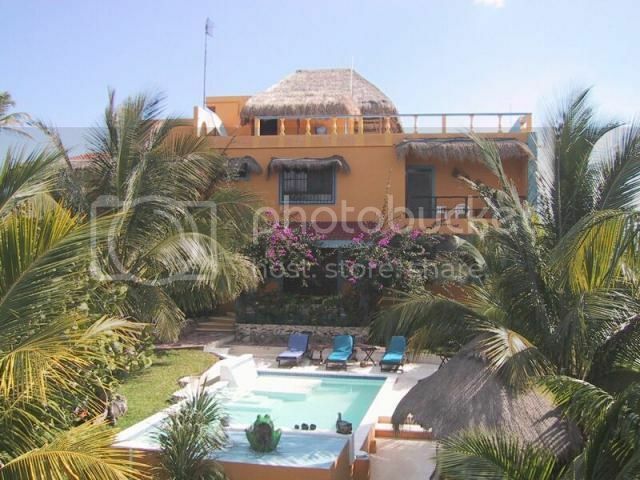 Casa Caribena is a beachfront home located on Tankah Bay, and only 5 minutes from Tulum. Casa Caribena has a cool Caribbean design featuring palapas, mosaics designs and the home is painted in yellows, oranges and blues. The very spacious Villa has 6 bedrooms, each with its own bathroom and several grand living areas. The spectacular rooftop deck features magnificent 360 degree views of the bay and jungle, a splash pool and lounge area. Relax under the beachfront thatched patio just steps from the turquoise blue Caribbean waters, go for a refreshing dip in the swimming pool surrounded by lush tropical gardens or go out snorkel in Tankan bay. Casa Caribena, everything a vacationer could possibly want in their home away from home. Casa Caribbean Soul is also located on the Tankah Bay. Casa Caribbean Soul lives up to its name, creating the warm welcoming feeling of the tropics while keeping comfort and luxury in mind. The 3 bedroom, 3 ½ bathroom villa features Caribbean ocean views from every room. High ceilings and tropical woven reed and bamboo furniture are featured throughout the home. The floor to ceiling glass doors and windows not only provide lots of natural light but they also bring the outdoors of the Caribbean in. The home has multiple relaxing balconies and patios when you can enjoy the beautiful views and the tropical breeze coming off Tankah Bay. This wraps up the Riviera Maya Film Festival. If you missed the festival this year don’t worry there is always next year. If you are looking for a palatial estate worthy of the stars, Top Mexico Real Estate has many luxury real estate properties all over Mexico and will help you find the home of your dreams. 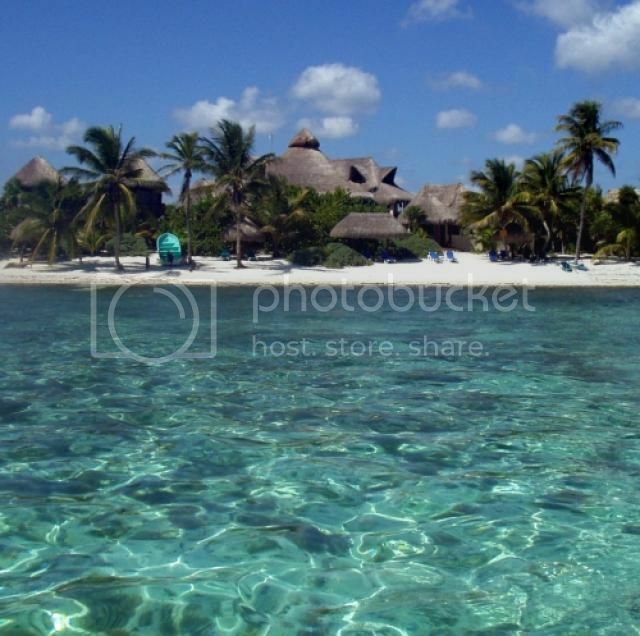 Now if you have any questions about Tulum real estate or any of the Top Mexico Real Estate properties we have listed, please feel free to contact any of our Top Mexico Buyers’ Representatives and we will be glad to help you find your very own piece of paradise.